Seattle based rock band Low Hums have a new track called “Too Early to Tell”, which is the first single off of the band’s coming LP “NightMagicWine”. 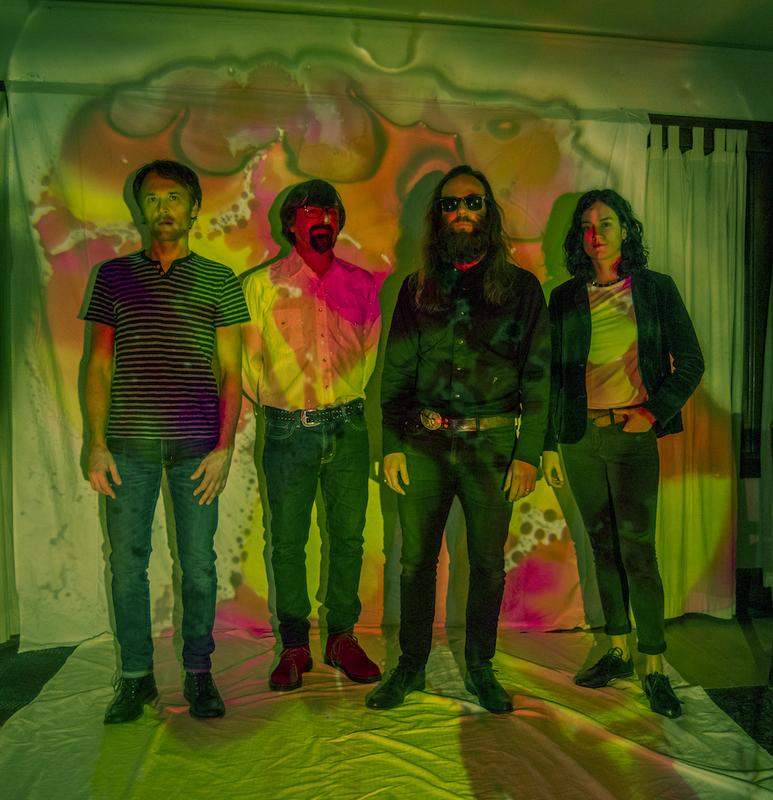 Jonas Haskins, Miles Panto, Crystal Perez, and Mike Bayer (with former member Father John Misty) have been working hard on their craft since the band’s beginnings in 2009, touring all over the West Coast and South West. They have played the largest variety of venues I have ever heard of, from college parties and festivals, to beaches and dive bars. This seasoned band cares so deeply about the music and just want to share their talents with the world. For more information about Low Hums you can visit their Facebook page.